All the rescued horses and donkeys of Redwings want this Christmas is the chance to continue living a life free of fear and neglect. 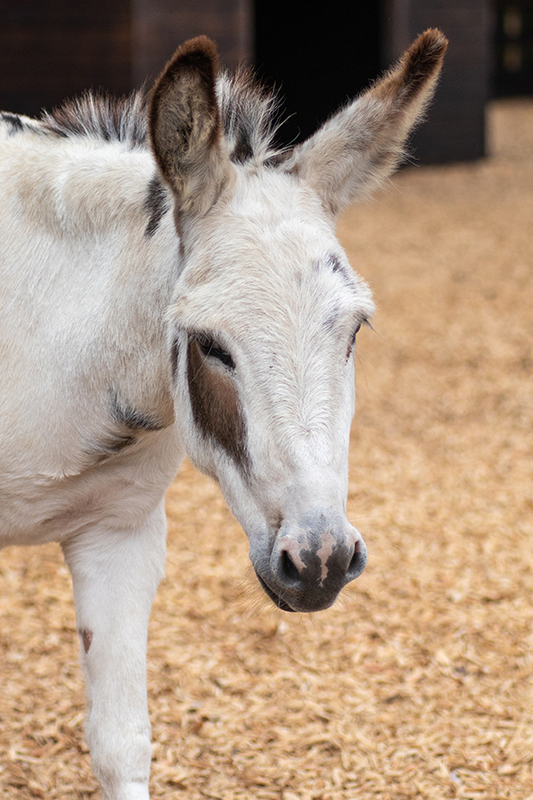 Christmas shoppers can help make their wish come true by sponsoring one of our “Adoption Star” as a truly unique gift for a loved one, and every penny goes towards their care and that of their four-legged friends at the Sanctuary – of which there are over 1,500! Sponsorship costs a minimum donation of just £15 a year, and there are 22 adorable Adoption Star horses, ponies and donkeys to choose from, each with their own moving story to tell. Click here to sponsor an Adoption Star and begin your new friendship today! 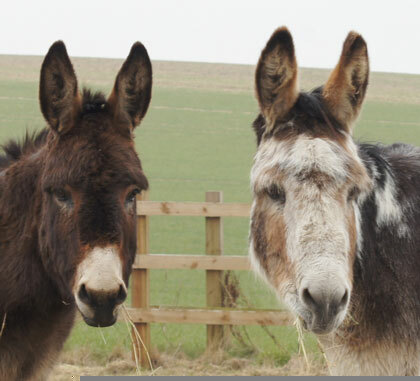 From gentle giant Shire cross Fox to irresistibly fluffy donkey Arya, from rock ‘n’ roll pony Elvis and to real life ‘Black Beauty’ Maya, there’s an array of wonderful characters enabling everyone to find the perfect new friend for themselves or a loved one. And this year, we've launched two new rescued residents onto the scheme, including spotty appaloosa pony Cookie and cheeky Miniature Shetland pony Dayzee. A Friendship Card to treasure as a reminder of their adoption. Lynn Cutress, Chief Executive, said: “Christmas is a time when wishes come true – and you can grant a very special one for the rescued horses and donkeys living at Redwings.